Michelle Obama has hailed Beyonce as a “queen” in a video praising her recent Netflix documentary. 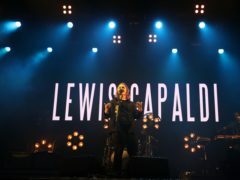 Lewis Capaldi has announced a UK-wide arena tour taking in Manchester, Glasgow and London with some proceeds going towards an anxiety hotline for those hoping to attend. 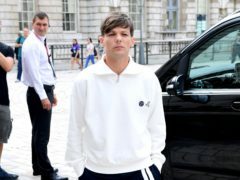 Louis Tomlinson has thanked fans for their support following the death of his sister. Perrie Edwards says she has previously suffered with panic attacks that felt like a “heart attack”, and she struggled to leave the house because of her anxiety. 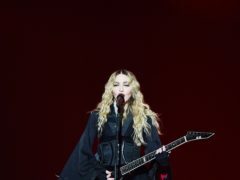 Madonna has announced that her 14th album, featuring guest appearances from Migos rapper Quavo and producer Diplo, will be released on June 14. 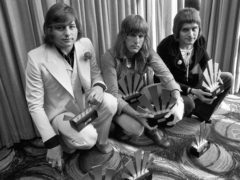 A Persian rug is among the items belonging to the late rock star Greg Lake going under the hammer. 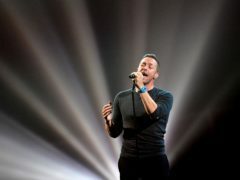 Five star Scott Robinson has ruled out a reunion with former band members Abz Love and Jason “J” Brown. The Spice Girls have paid tribute to Victoria Beckham on her birthday, and said she will always be part of the girl group. 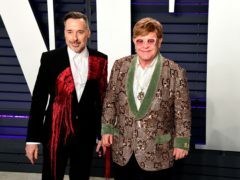 The Victoria & Albert Museum is renaming one of its galleries after Sir Elton John following a “significant” donation from the music star.